Tunga Moln is a hard rock / psychedelic / blues outfit fronted by Lightsabres leader John Strömshed.  The band release their eagerly awaited second album through HeviSike Records. This follow up to the well-received debut sees the band build on the riff-oriented psychedelic/progressive blues of its predecessor. - includes bonus lathe cut 7" solo EP by Tunga Moln frontman John Strömshed featuring 4 darker songs. The band were invited to take part in Magnetic Eye Records' 'Electric Ladyland [Redux]' tribute to Jimi Hendrix. They submitted their interpretation of 'All Along The Watchtower'.